University Centers for Excellence in Developmental Disabilities (UCEDD) exist in every state to serve as a resource for people in the areas of education, research and service relative to the needs of people with developmental disabilities. Authorized by the Developmental Disabilities and Bill of Rights Act of 2000 and funded by the Administration on Intellectual and Developmental Disabilities within the U.S. Department of Health and Human Services, there are 67 UCEDDs in the United States and its territories. To learn more about the network of UCEDDs, see the Association of University Centers on Disabilities' website. What is the Sonoran UCEDD? 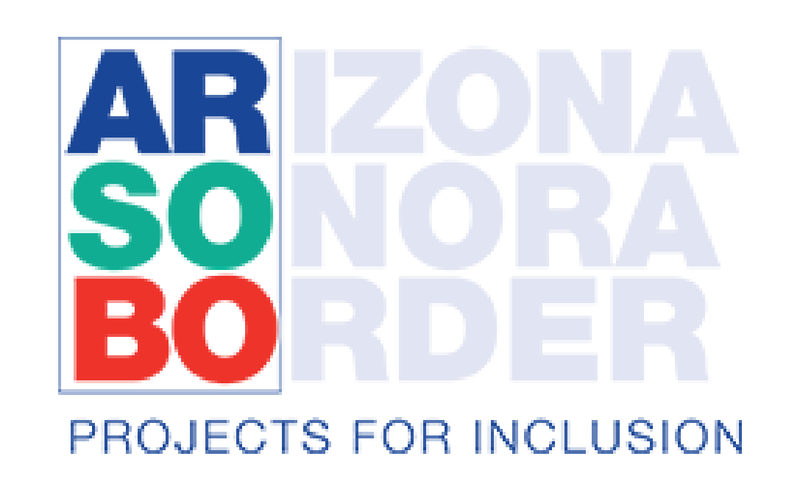 In the spring of 2006, community members joined with the University of Arizona to develop a proposal for the creation of a new University Center for Excellence in Developmental Disabilities in Arizona, the Sonoran UCEDD. University, state and local disability agencies and community groups focused on community needs which weren’t being met – health, wellness and competent treatment issues for adults with developmental disabilities; concern of aging caregivers and people with developmental disabilities as they age; employment barriers for youth and young adults with developmental disabilities; and the complex questions of supports and services in the Arizona-Mexico border region. The U.S. Department of Health and Human Services, Administration on Intellectual and Developmental Disabilities awarded the Sonoran UCEDD a grant to establish its center for excellence in the fall of 2006 and its second five year grant in 2011. 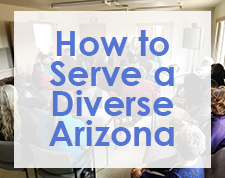 The Sonoran UCEDD has been hard at work to make its vision a reality – to ensure that individuals with intellectual and developmental disabilities have the supports they need to fully take part in the life of our community. Employees with developmental disabilities working at Jim Click Automotive. Jim Click founded Linkages, a non-profit corporation in 1996 to work as the liaison between area businesses with employment openings and participating rehabilitation providers with qualified people ready to work. The Sonoran UCEDD works with Linkages to ensure employment opportunity for people with disabilities.